So far itlndev has created 3 blog entries. 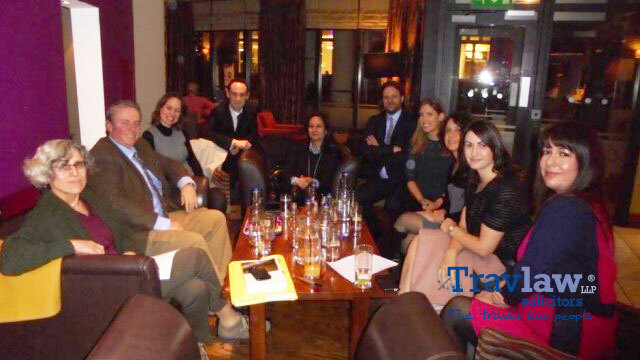 Various members of the International Travel Law Network in London, January 2015. 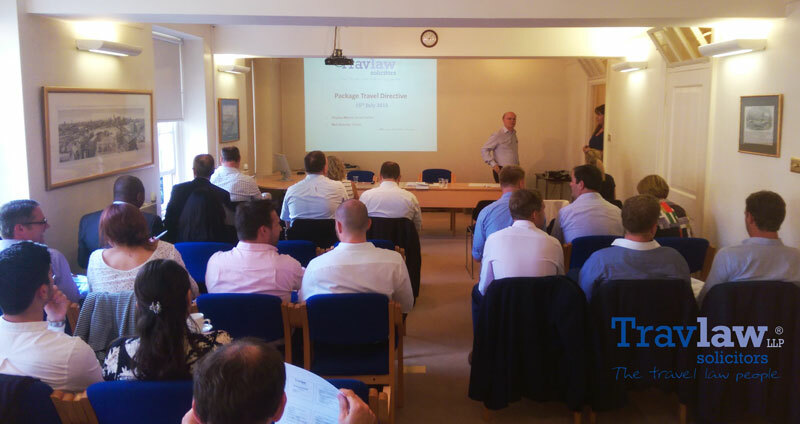 Stephen discusses a notable Court of Appeal case. Article first appeared on www.Travlaw.co.uk in January 2015.